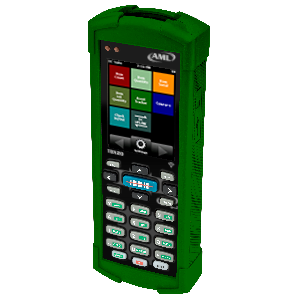 The AML TDX20 mobile computer is an affordable device equipped with features for those new to mobile computers. The TDX20’s protective casing supports light-to-medium duty environments. 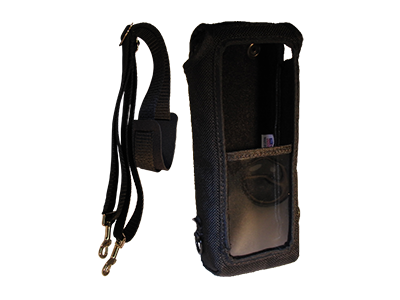 Equipped with an 802.11 bgn radio, as well as Bluetooth radio, it can also be used as a “batch” data collector, meaning you will never lose the data collected. 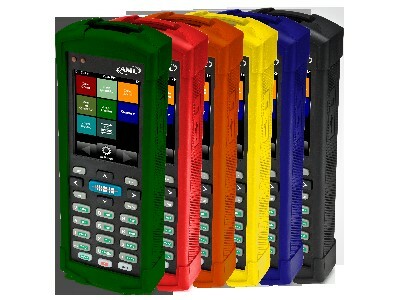 CAS-TDX20 – Protective Holster AML’s TDX20 mobile computer. 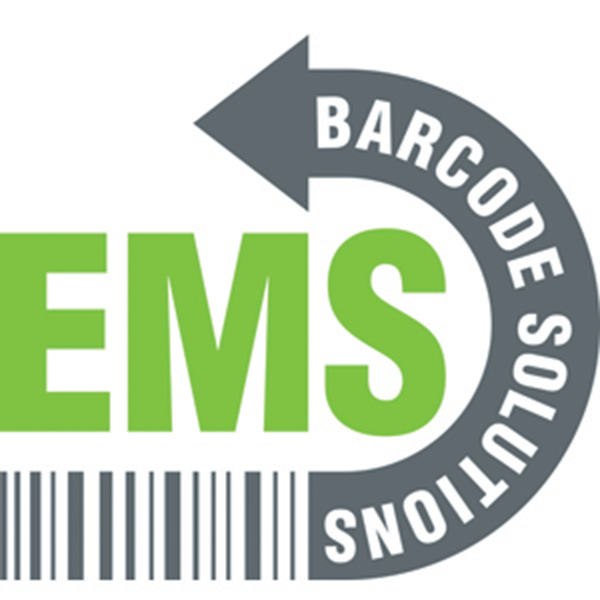 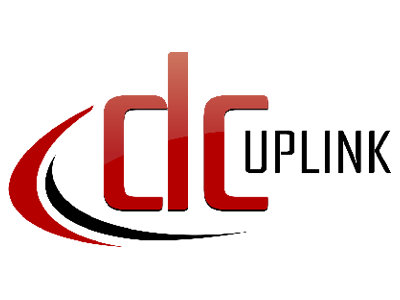 Contact EMS Barcode Solutions for detailed product usage.